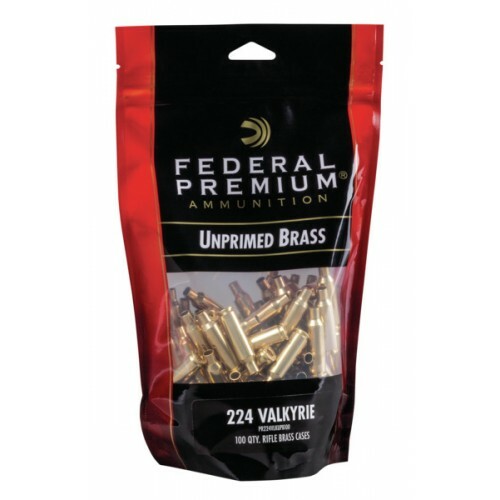 Since 1922, Federal Premium Ammunition has been providing hunters and shooters with high-quality shotshell, centerfire and rimfire ammunition. 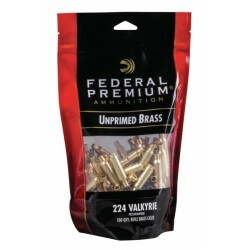 At Federal Premium, we believe certain moments are worth a Premium. From our humble beginnings nestled among the lakes and woods of Minnesota, Federal Premium Ammunition has evolved into one of the world's major producers of sporting ammunition while partnering with the conservation organizations that protect and support our outdoor heritage.